Recognition will take place during the 15th Annual Diversity and Leadership Conference featuring A Conversation with President Barack Obama. Click here to learn more. Privacy · Copyright © 2019 Top 50 Most Powerful Women in Technology. All rights reserved. Elizabeth Walton is the Vice President of Marketing at Yext (NYSE: YEXT) where she leads demand generation, marketing operations, and content marketing globally. Serving on the leadership team, she has helped grow the company from a 75 person startup to a publicly-traded, global organization with more than 1,000 employees. During her tenure with the company, she has led it to such awards as Inc. 5000 in 2015, 2016, and 2017; Forbes Most Promising Companies 2014 and 2015; and Fortune Best Places to Work 2014, 2015, 2016, and 2017. 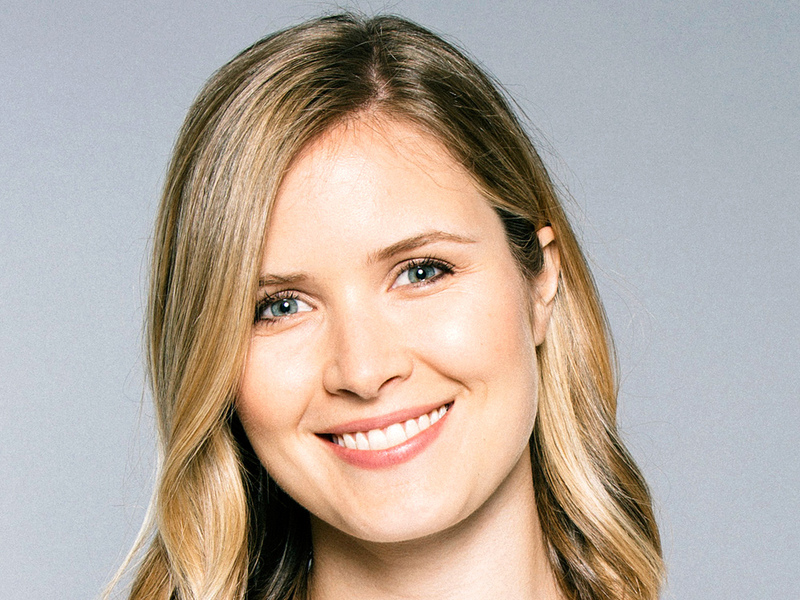 Prior to Yext she was at Stamped, which was acquired by Yahoo in 2012. Liz graduated from Northwestern University with a degree in classics and economics and lives in New York City. She was named to Forbes 2018 30 Under 30 in Marketing and Advertising, and DMN 2017 and 2018 40 Under 40 Marketing Leaders.